At WildFlower Dog we use force-free methods grounded in the science of behaviour change. Find out why so many are turning to us as their Canine Behaviour Coach. You’ll learn how to communicate with your dog in a language you both understand. Our force-free methods foster trust between you and your dog. 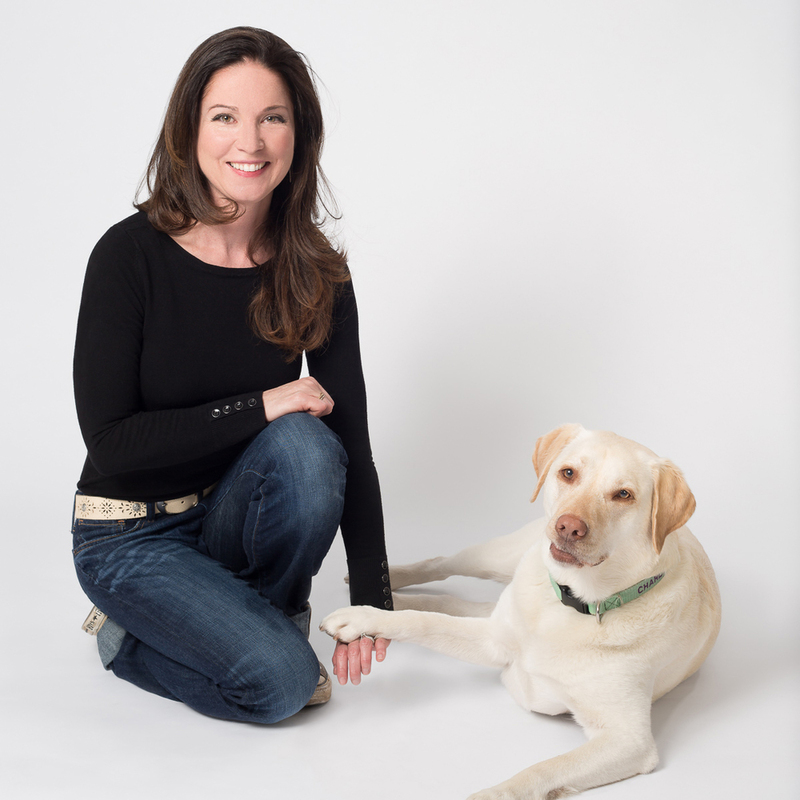 You’ll gain a deep understanding of your dog’s needs and how to set them up for success. Training can be fun when you see just how much your dog can learn at any age. It is the fastest and most humane method of training available. After hearing the click, your dog is reinforced with something they love. Typically food. And really awesome food, like hot dog, cheese or meatball. Our staff regularly participates in animal behaviour continuing education workshops, conferences and certification programs. Thank you for helping us build a force-free relationship based on trust, respect and love. Your passion and knowledge makes me confident that Bea and I are in good hands and we look forward to our weekly sessions. Wildflower Dog Training is your Canine Behaviour Coach. We can help you and your dog communicate better. You will learn what you dog needs to enjoy a healthy and enriching life and your dog will learn to offer behaviours you like. No one could stop Smudge from jumping all over visitors. Mom was at wits end. Grandma wouldn't visit. She needed help. One of our clients couldn’t stop Smudge the Golden Retriever from jumping all over visitors when they entered the house. Mom was at wits end; Grandma, tired of being bowled over at the front door, refused to visit. It’s far easier to train a behaviour we want versus a behaviour we don’t want. With WildFlower’s help, Mom learned how to teach Smudge to lie down on a mat when the doorbell rings. Life improved for everyone. Smudge had something to do when people came to the door, Mom was less stressed, and visitors could enter unassailed. What’s more, the new skills stuck. Smudge still runs for his mat whenever someone approaches rings the doorbell. How can we best assist in improving your relationship with your dog? Rather than what we want our dog to stop doing, what do we want them to DO? What does your dog need to live a happy and enriching life? How can we make training both fun and effective? And the science shows us that these questions are also the most effective way to create the changes so many come to us for.